Deaths from drug overdoses climbed to a new high of 1,631 in Tennessee in 2016, more than double what was seen statewide just five years ago. Data released Monday by the Tennessee Department of Health shows deaths from overdoses have been steadily increasing year after year as an opioid epidemic grips the nation. 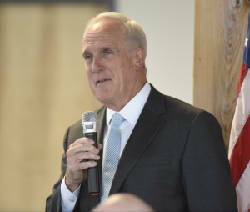 "Each of these numbers represents a person, with family and friends who are now facing the loss of someone dear to them to a cause that is preventable," state health Commissioner John Dreyzehner said in a statement. "The rate of increase in these deaths is slower than in the previous year, but it is still a horrible increase, and as we feared, our data show illicit drugs like fentanyl are now driving the increase." From 2015-2016, overdose deaths related to fentanyl, a powerful painkiller, ballooned 74 percent from 169 to 294. The single largest increase in those deaths was in those aged 25-34, where deaths almost tripled from 42 in 2015 to 114 in 2016. Those numbers indicate a shift in the demographics of those who are abusing opioids, a fact made more troubling by an increase in the use of heroin. Heroin was associated with the deaths of 260 Tennesseans in 2016, a 26 percent increase over 2015. 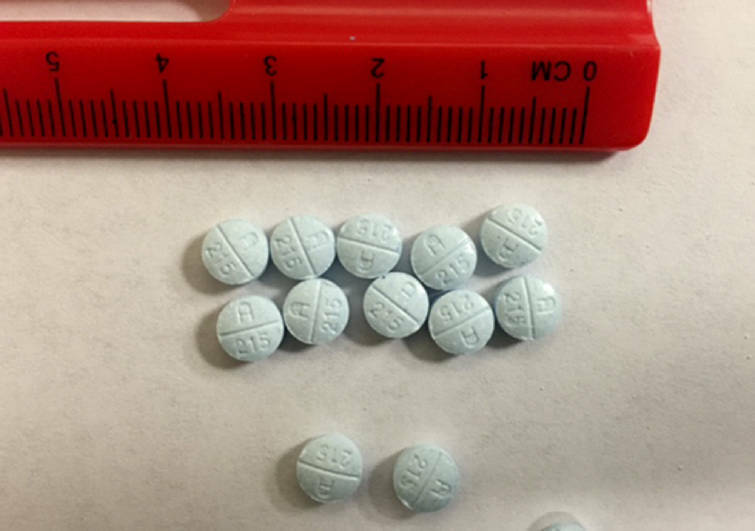 "We know as it becomes harder to obtain illicit prescription pills, people are turning in greater numbers to substances such as heroin and life- threatening combinations with fentanyl and other substances," said Marie Williams, commissioner of mental health and substance abuse services with the state health department. "The increase in heroin use is especially concerning in larger cities," she added. "This increase in overdose deaths shows the vital importance of the additional funding Gov. Bill Haslam and the Legislature allocated in the current fiscal year that will help up to 5,000 more Tennesseans battling addiction receive treatment." The Times Free Press previously reported that Tennessee ranks No. 2 nationally in the share of opioid prescriptions per capita, and is near the top in overdose deaths. Chattanooga is 20th among the worst 25 cities in the U.S. for opioid prescription abuse. Johnson City, Tenn., ranks ninth, and Jackson, Tenn., ranks 22nd. 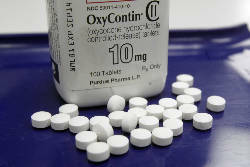 In a quarterly report issued last winter, the Tennessee Medical Association said efforts to combat opioid abuse in the state were showing results, citing a decline of 14.3 percent in "opioid morphine milligram equivalents" dispensed to patients in Tennessee between 2012 and 2015. The report also said the Tennessee Controlled Substance Monitoring Database is being used more often, and 63 percent of physicians said the database helped them identify and cut down on doctor-shopping among patients. 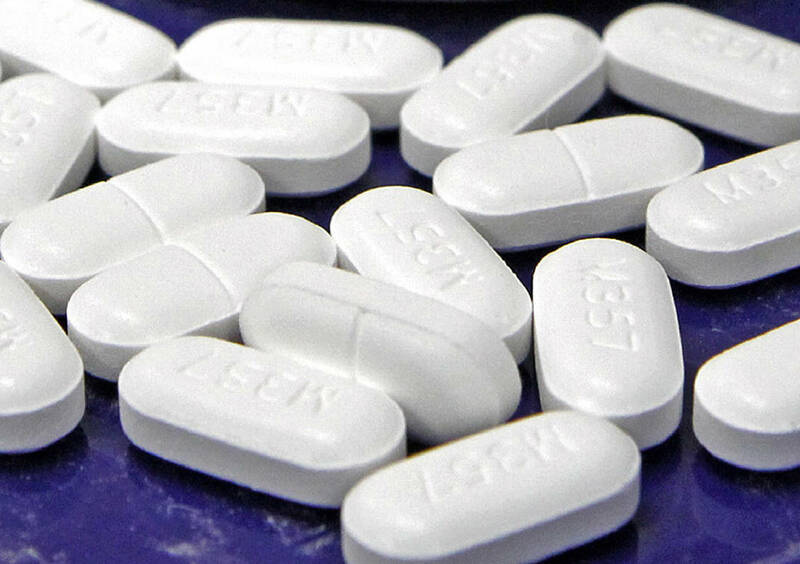 The Sycamore Institute, a nonprofit research organization, also reported recently that Tennessee has enacted a number of policies to limit the supply of prescription opioids by publishing prescription guidelines and regulating pain management clinics. However, the institute argued more can be done to slow the crisis, including improved sharing of data among state agencies. "A majority of Tennessee's opioid overdose data comes from hospitals and death certificates, and the lag time can be months or years," the institute's report read. "Access to real-time data and full use of existing datasets across both public health and law enforcement could improve prevention efforts." But it's not just opioids driving up the state's numbers — overdose deaths due to stimulants such as methamphetamine grew substantially last year, especially among those aged 25-44, a demographic that saw an increase from 65 deaths in 2015 to 111 in 2016. Chattanooga police Chief David Roddy said much of what has been seen historically with methamphetamine is now having to be addressed with opioids. "Ten years ago, 12 years ago, in our career, a large portion of the methamphetamines were produced locally," he said. "But as the components for methamphetamine were controlled or the manufacture of it was easier to detect, law enforcement became better trained and aware of its presence and how to prosecute, the local manufacture of methamphetamine has fallen off and the external importation of that methamphetamine has increased to fill the need. "Opioids are kind of in that same cycle. So it's kind of figuring out where the best pathways are coming from, where the least amount of enforcement is present, whose prices are the best." In order to do that, the Chattanooga Police Department has redoubled its collaborative efforts with agencies such as the FBI and the Drug Enforcement Administration to target individuals behind the distribution of narcotics, some of whom are the same people driving violent crime. "You can prosecute an individual for homicide for selling the narcotics that leads to the death. We've done that before," Roddy said. "So we may not get you for driving the violence with the gun you carry, but if you are still harming and killing individuals in the community, that's another federal tool we've already used on individuals to do just that." The opioid epidemic has exacerbated property crime as well as violent crime. A 31-year-old woman was arrested by deputies with the Hamilton County Sheriff's Office on Monday after she allegedly stole a box of prescribed medications from her bedridden father-in-law. According to court documents, the victim told police that Amber Eldridge trespassed in his room and stole a lockbox containing Xanax, a bottle of morphine and a pack of fentanyl patches. Police said the contents had a street value of several thousand dollars. Chattanooga police officers and first responders also have been equipped to treat overdoses — Chattanooga police, Chattanooga firefighters, Hamilton County sheriff's deputies and Hamilton County paramedics all now carry Narcan, a trademarked name for naloxone, a medication that blocks the effects of opioids. The nasal spray can be an effective treatment for an opioid overdose and adds a layer of protection to responders from the drugs they're coming into contact with. Some of those drugs, fentanyl for one, can be absorbed through the skin. "We have performed some saves with it and the [emergency medical services] and fire [department] have done multiple saves with it," Roddy said. Treatment is available for anyone struggling with substance abuse. Anyone who would like to learn more about resources in Tennessee is encouraged to call the Tennessee "Redline" at 1-800-889-9789.